The Avengers and The Amazing Spider-Man films have a lot in common. Both are CGI spectaculars. Both are being released in 3D. And both are MARVEL comics. Unfourtunately, Sony own the rights to Marvel character, Spider-man, therefore Marvel can’t utilize the character for its Marvel Cinematic Universe. 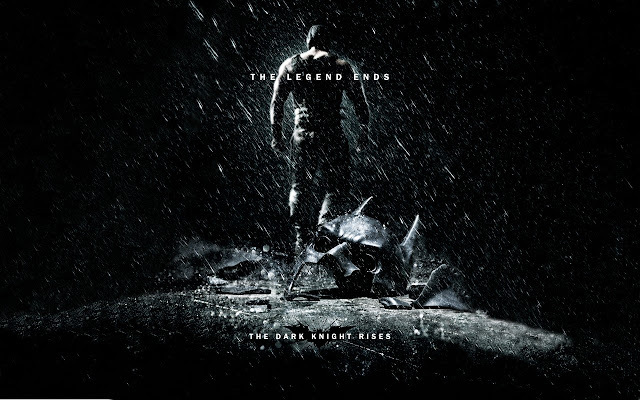 But, Sony and Marvel actually almost managed to unite both these franchises in Avengers. The Avengers very nearly contained a direct reference to Andrew Garfield's Amazing Spider-Man, in the form of the Oscorp building designed specifically for the movie. 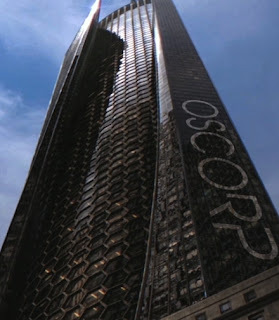 According to production sources, Marvel and Sony worked together to include the latest version of the Oscorp building into The Avengers' Manhattan city-scape. 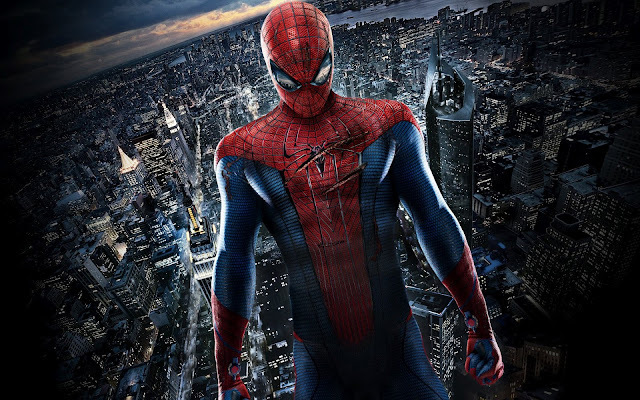 Sony approached Marvel with the initial design, Marvel agreed, but the timings didn't work out, and by the time it was ready to be added, Avengers' digital Manhattan was already locked. Which is kind of sad news, especially since this wasn’t a move by Sony to try and dip their hands into Marvel’s Millions that it made on the film, as this attempt to collaborate came long before the Avengers hit cinemas. It was obviously Sony, just trying to make fans minds explode the world over! Spider-man is actually an Avenger, on 2 Avengers teams at the moment in comics. 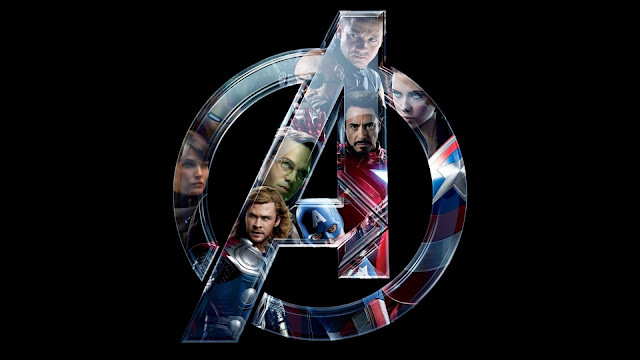 But fans and movie audiences shouldn’t forget that Spidey was only recruited in the Avengers team, much later in his career, so if he does make an appearance ever in the Marvel Cinematic Universe, it will most likely be as a Superhero team up rather than an Avenger. 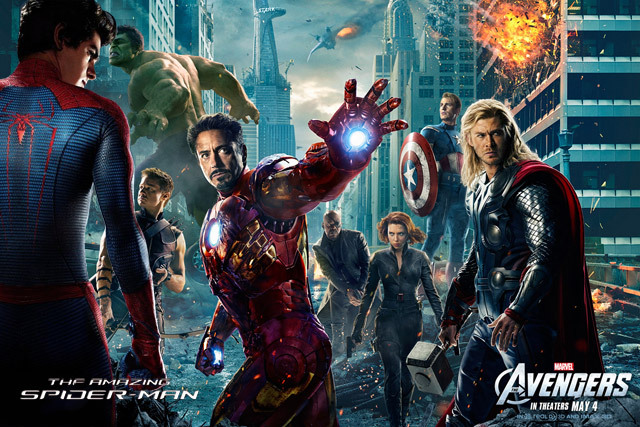 What do you think about Spidey and Avengers being set in the same Cinematic Universe? ?